I’m with Adi, lol. You caught the light and shadow in interesting ways. Nice idea for yellow. Striking image. 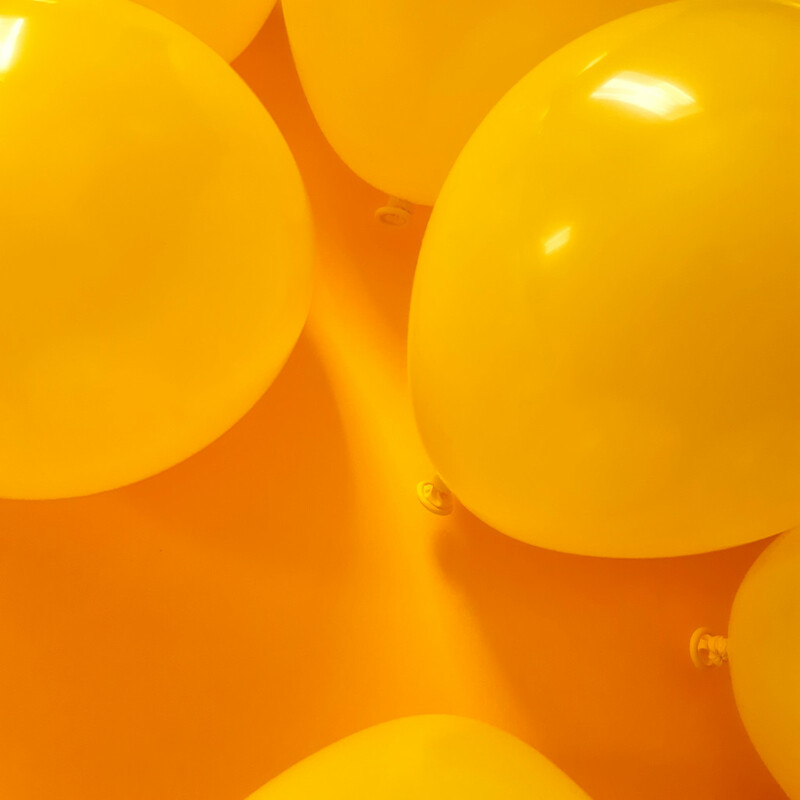 Balloons cost a lot more than they used to when I was young…but that’s inflation for you. What a great idea for yellow. Creative as ever. Im sure the huffing and puffing is good for the lungs.